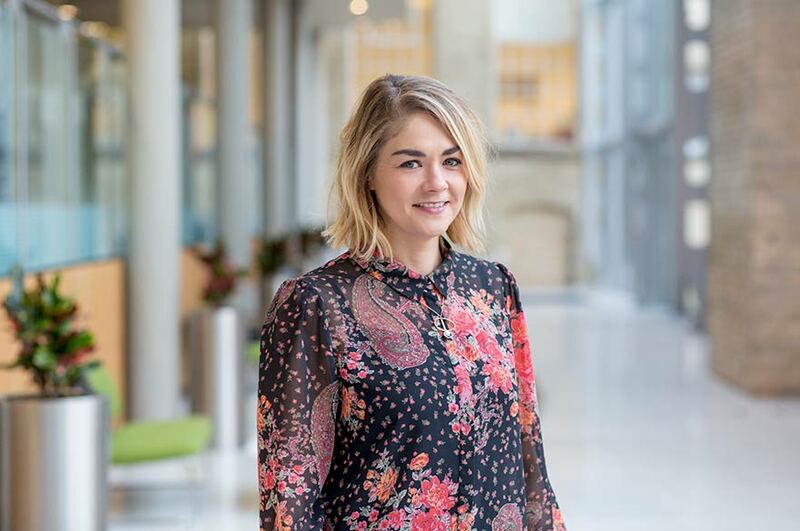 As Course Leader for the Architecture degree, Lois provides academic leadership for the course, which encompasses the design, planning and delivery of the course; working with the course team to ensure high quality academic support for students; as well as supporting students pastorally. In addition, Lois runs an Atelier in the final year design studio and teaches on supporting modules. At NTU, Lois has taught on several modules across all undergraduate year groups, including in design studio, technology and environment and design communications modules. Prior to working at Nottingham Trent University, Lois qualified as an Architect in 2010. Lois worked as an Architect in two local practices, in Nottingham, whilst teaching at NTU for 1 day a week as an Hourly Paid Lecturer. In 2013, Lois decided to transition into an academic career by undertaking a PhD Studentship at the University of Nottingham. During the final stages of her PhD, Lois became a full time Lecturer/Senior Lecturer at NTU and in 2018 became Course Leader for the Architecture Course.